We are excited to announce that we got our new lift chair in! This new lift chair has even MORE support for neck, shoulders, feet, and back. Click here to watch the demonstration video! Did you know about 80% of adults experience back pain? This back pain can be prevented or reduced with back support! This lumbar cushion is one of the more commonly used supports for your back. You can use it at work, home, in the car, plane, or even bring to to ball games! 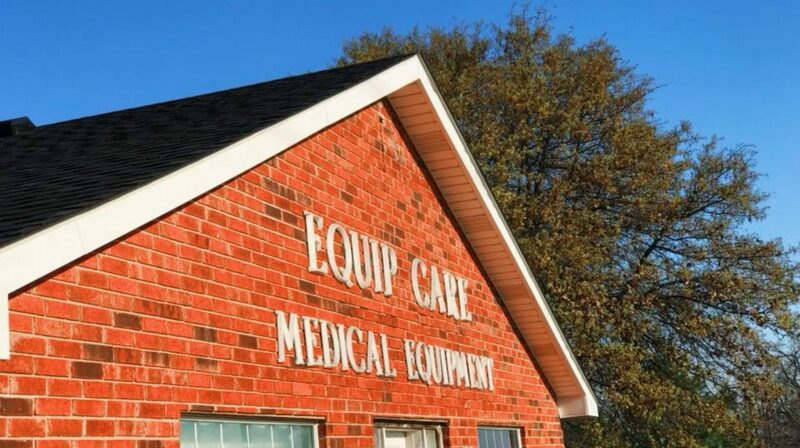 Come by and check it out at Equip Care! Open Monday – Friday, 8a.m. – 5p.m.